This is a beautifully well kept cemetery. 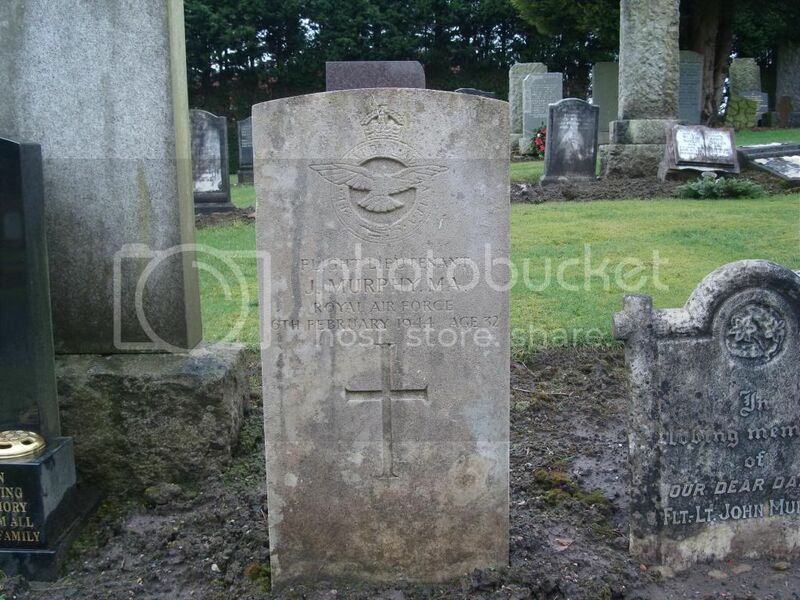 Thanks to John Leckie, Cemetery Chargehand, for all his assistance in finding the CWGC Gravestones and family Gravestones. Regiment/Service: Cameronians (Scottish Rifles) 7th Bn. Grave Reference: Sec. C. Grave 65. Grave Reference: Sec. B. Grave 1015. 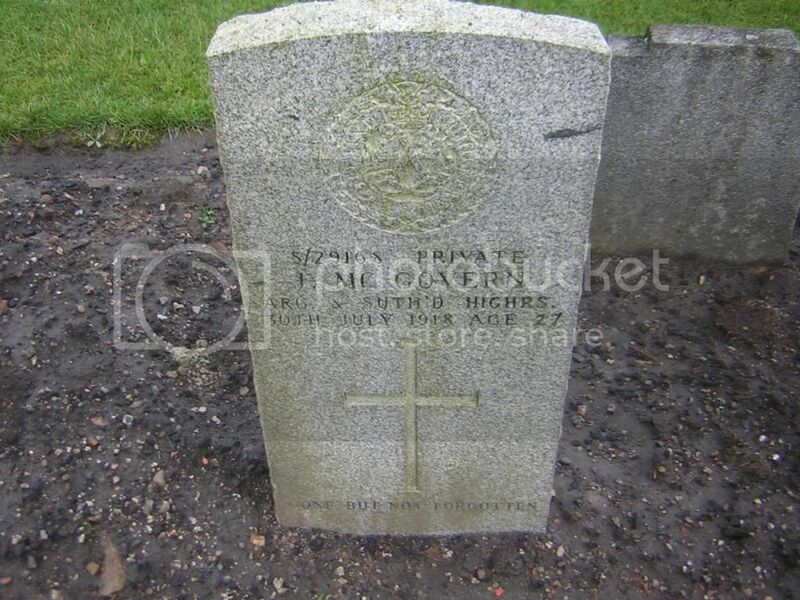 Additional Information: Daughter of Henry and Mary Clark, of Shotts. The small stone was hard to read. In loving memory of Sadie Clark. A token of respect from patients and staff Bangour Hospital. 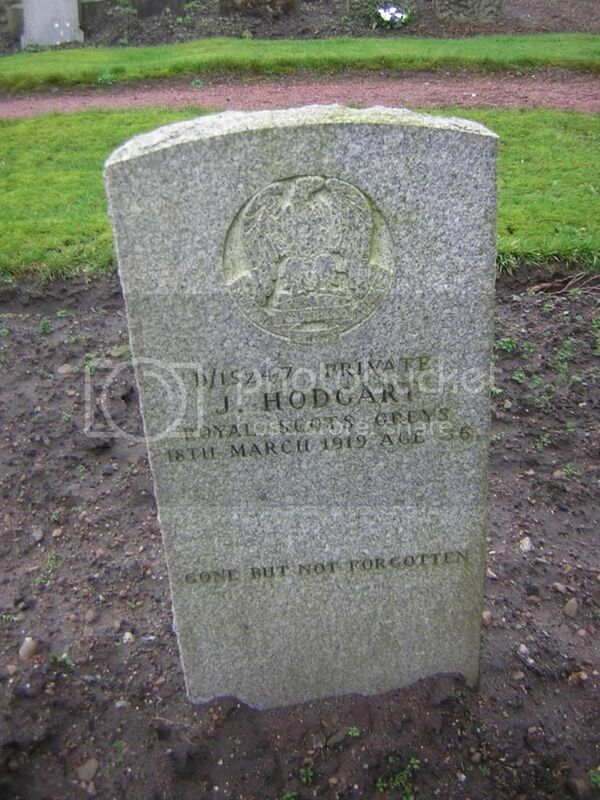 Regiment/Service: Highland Light Infantry (City of Glasgow Regiment) 6th Bn. Grave Reference: Sec. B. Grave 304. 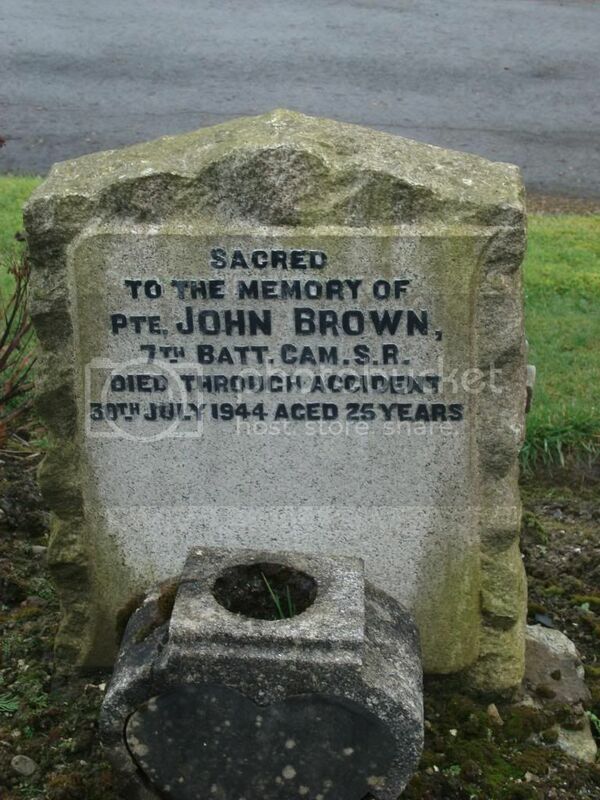 Additional Information: Son of John and Agnes Brophy Hendry. Husband of Ada Hendry, of Dykehead. Additional Information: Son of William Hodgart, of 10, Jordan Terrace, Shotts, Lanarkshire. Grave Reference: Sec. B. Grave 1027. 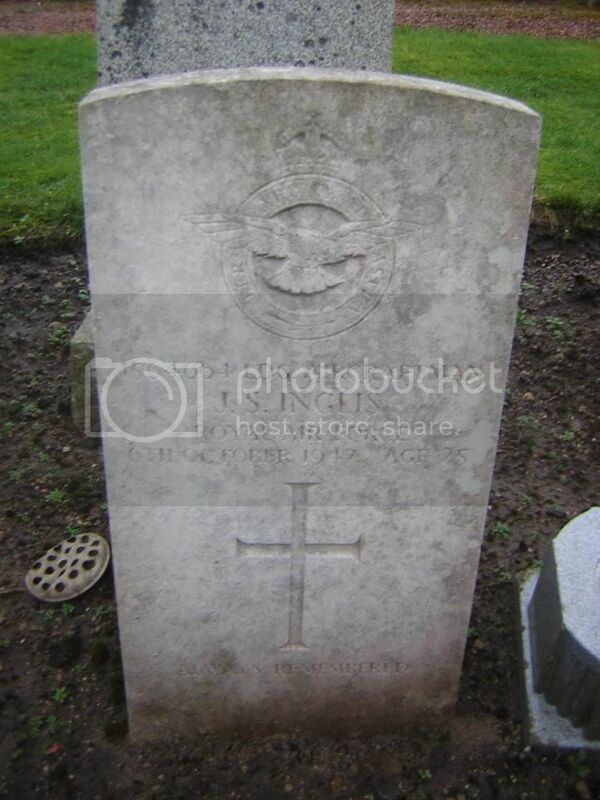 Additional Information: Son of William Brown Inglis and of Ella Inglis (nee Strang). Husband of Lorna Jessie Inkster Inglis (nee Smith), of Lerwick, Zetland. Grave Reference: Sec. B. Grave 348. 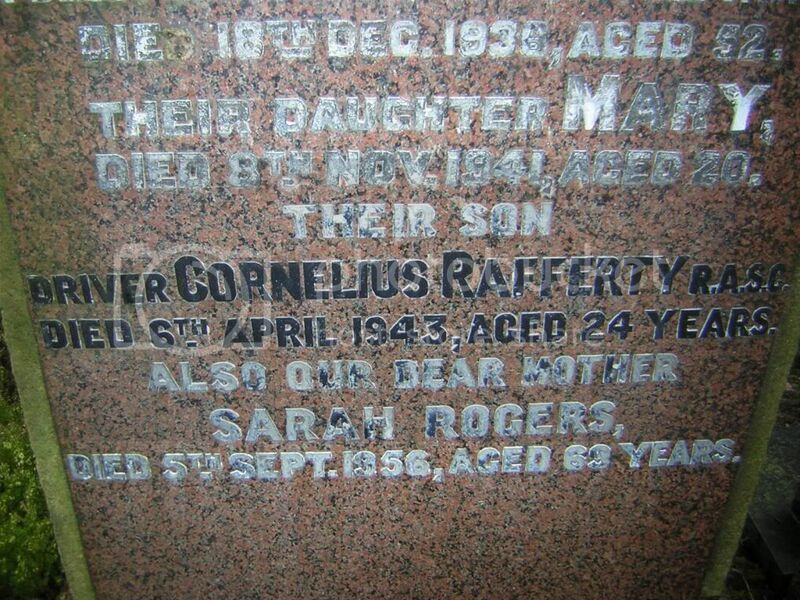 Additional Information: Son of Robert and Elizabeth Inglis, of Dykehead. 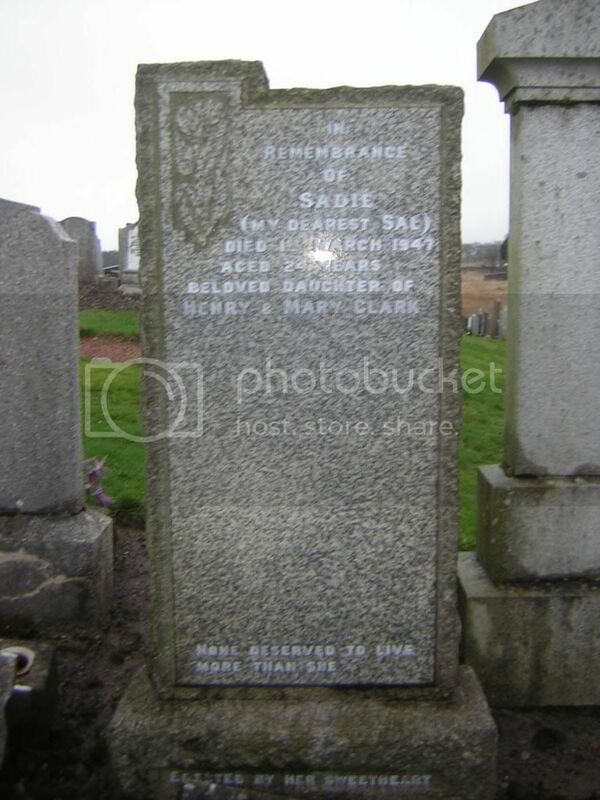 Additional Information: Son of Mr. and Mrs. P. Milne, of Calderhead Terrace, Shotts, Lanarkshire. Grave Reference: Sec. C. Grave 27. 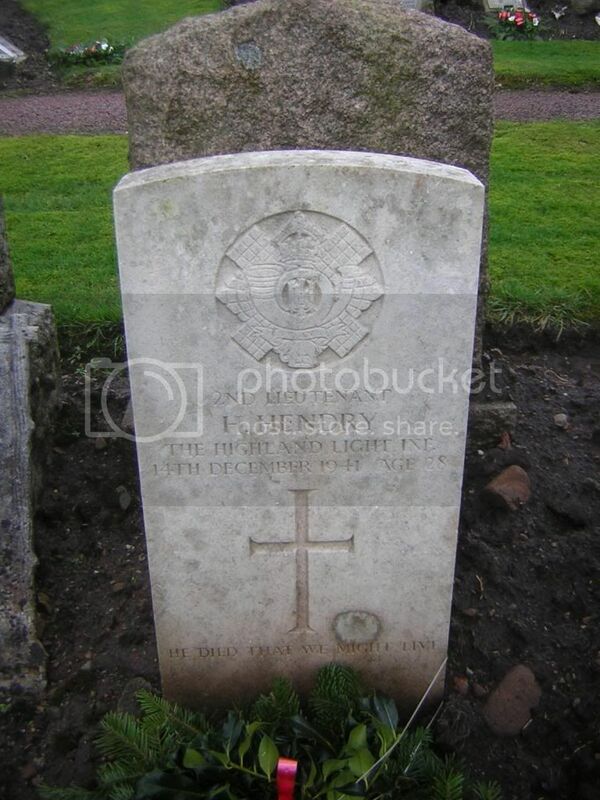 Additional Information: Son of Hugh and Helen Murphy; husband of Helen Cochrane Wylie Murphy, of Paisley, Renfrewshire. M.A. 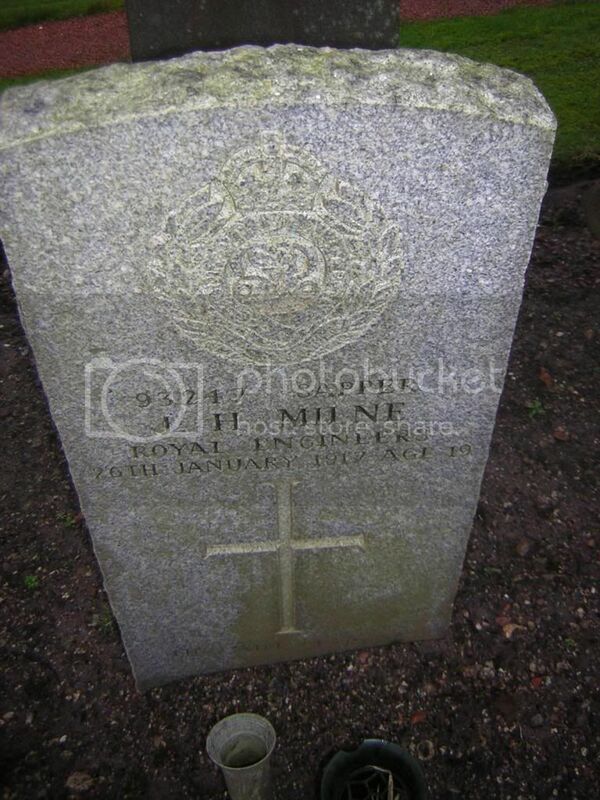 Regiment/Service: Royal Scots 1st/8th Bn. 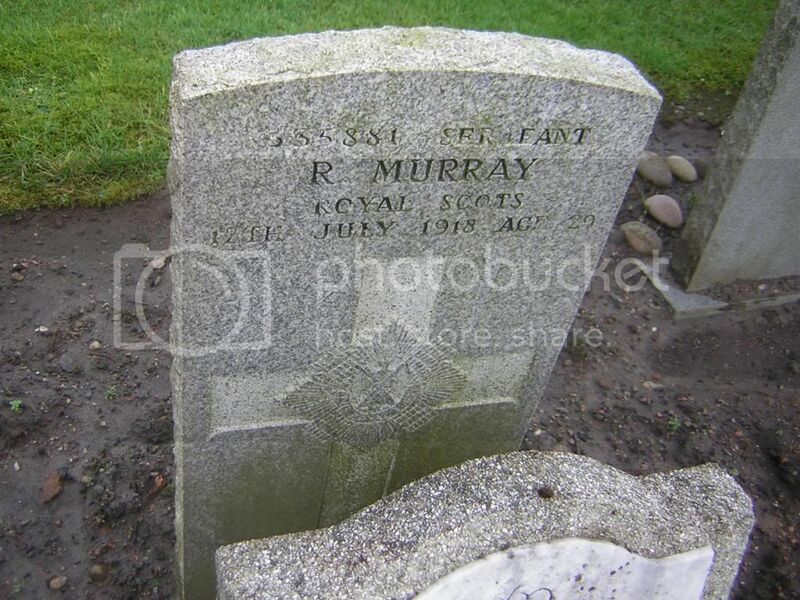 Additional Information: Son of Mr. and Mrs. Robert Murray, of Dykehead. 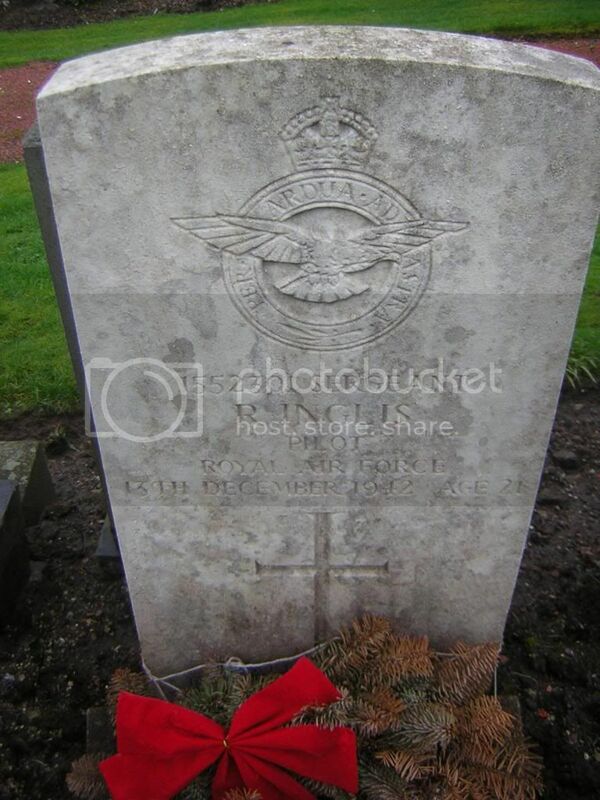 Husband of Jessie Murray, of 172, Rosehall Rd., Dykehead, Shotts, Lanarkshire. Grave Reference: Sec. B. Grave 347. 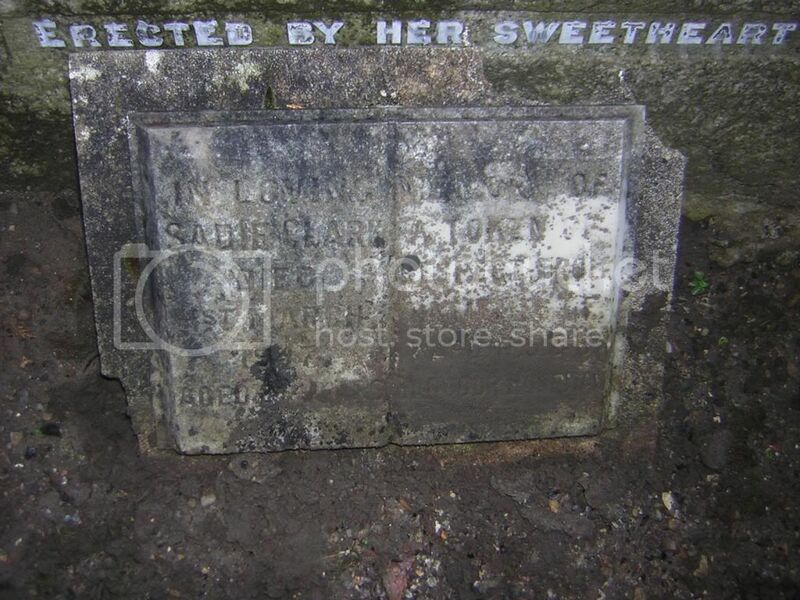 Additional Information: Husband of Mary Lindsay MacKenzie, of Stane. Regiment/Service: Royal Field Artillery 338th "A" Reserve Bde. 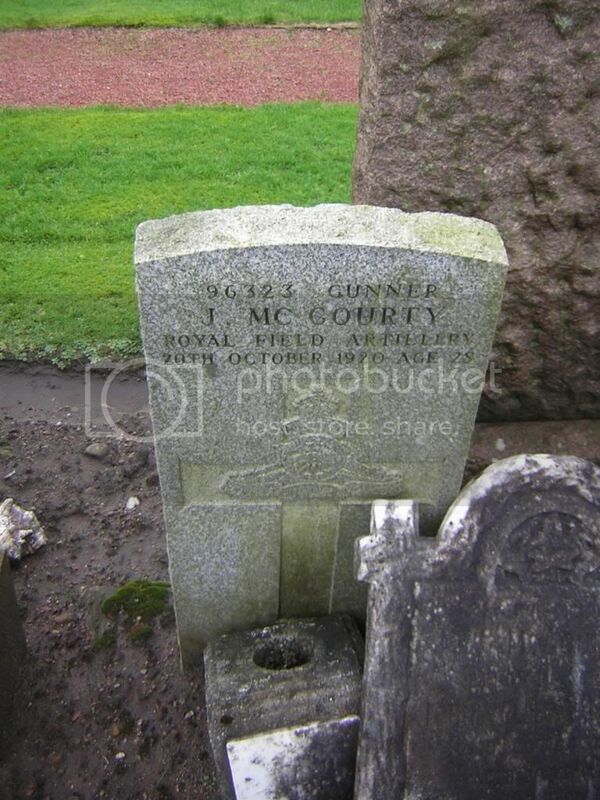 Additional Information: Son of John McGourty, of 46, Southfield Avenue, Torbothie, Shotts, Lanarkshire. Regiment/Service: Argyll and Sutherland Highlanders 16th Bn. 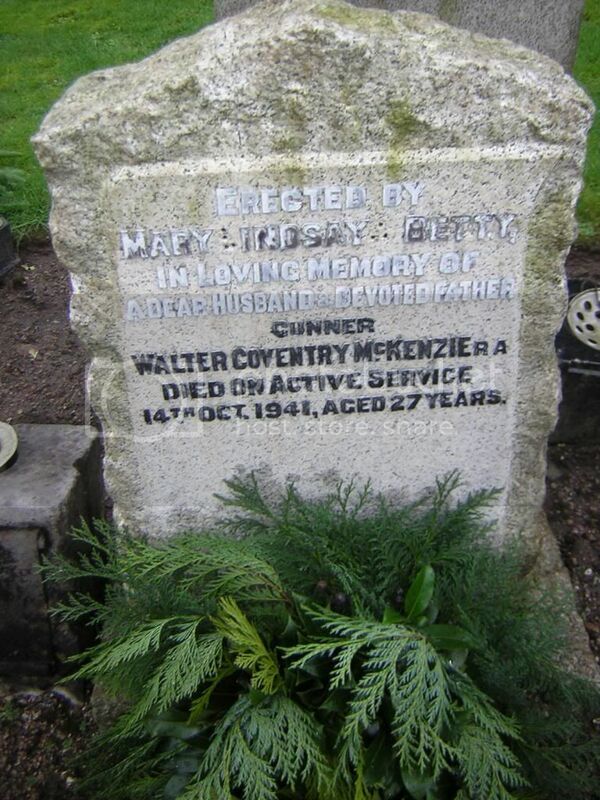 Additional Information: Son of Mary McGovern, of 91, Stane Place, Shotts, Lanarkshire, and the late Peter McGovern. Grave Reference: Sec. C. Grave 364. 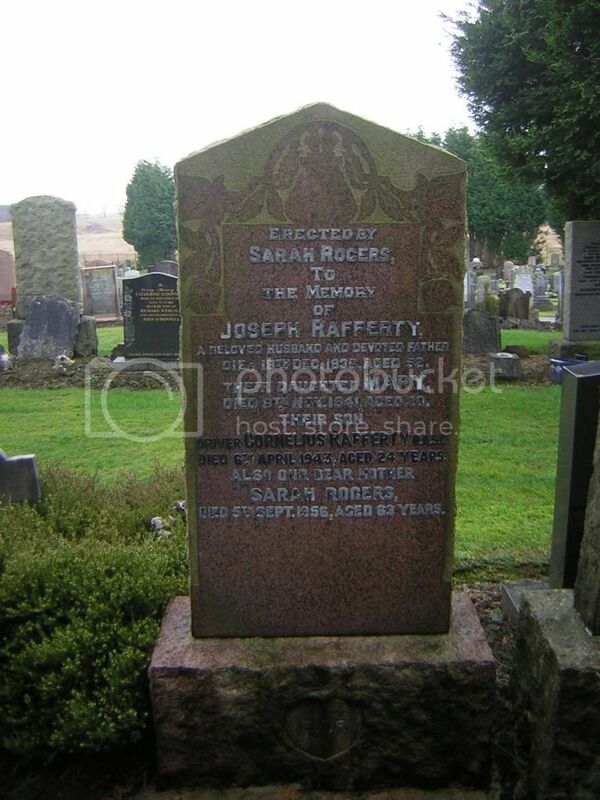 Additional Information: Son of Joseph Rafferty, and of Sarah Rafferty, of Allanton, Shotts. Additional Information: Born at Dundee. 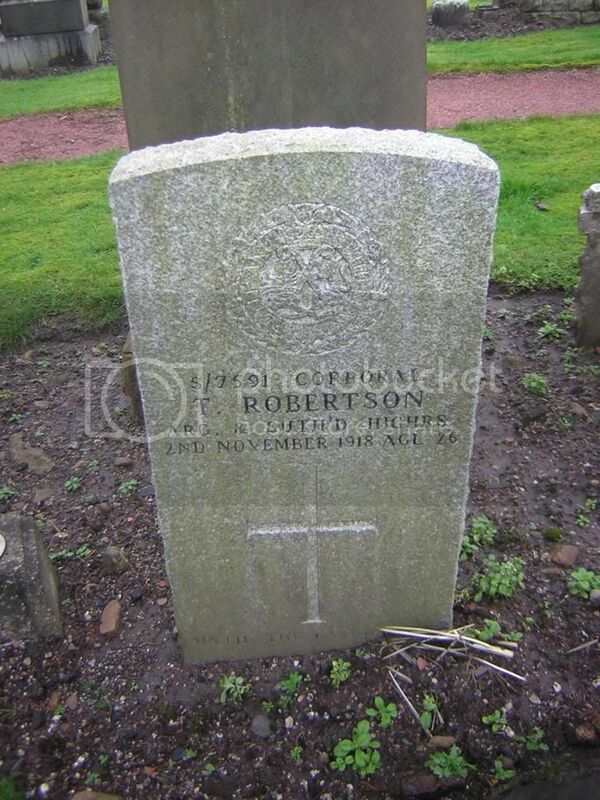 Son of Margret Robertson, of 37, Charles St., Torbothie, Shotts, Lanarkshire, and the late Thomas Robertson.